The new model from Casio is boasting an environmentally design and less packaging than conventiional cash registers. It has a great colour and features everything you would expect with a price tag that equals a "dinner for two". The Casio 140 CR has an Antimicrobial keyboard specially made for hygienic needs. It has passed the ISO 22196 rules. 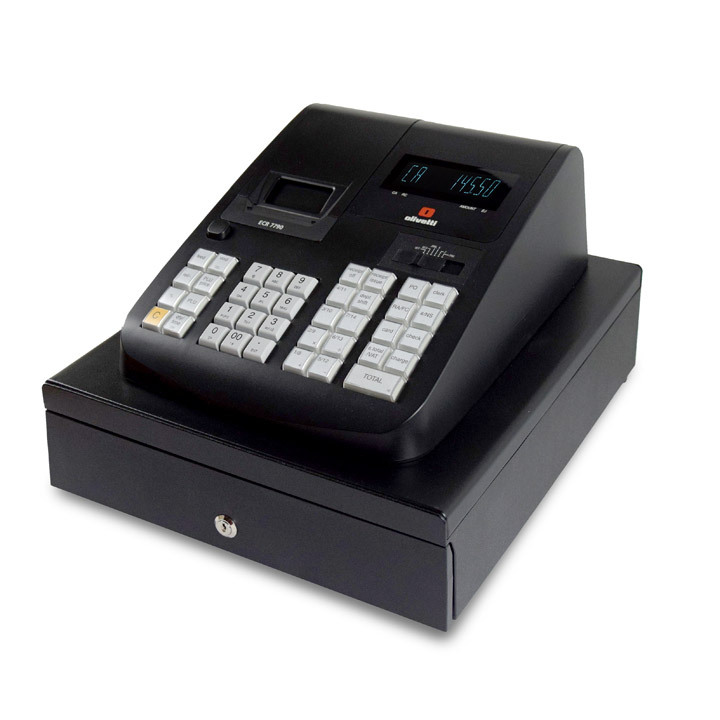 The new model SE-S10 is a low cost personalised printing cash register. It has 8 coin and 4 note cash drawer. So its as good as any model twice its price! 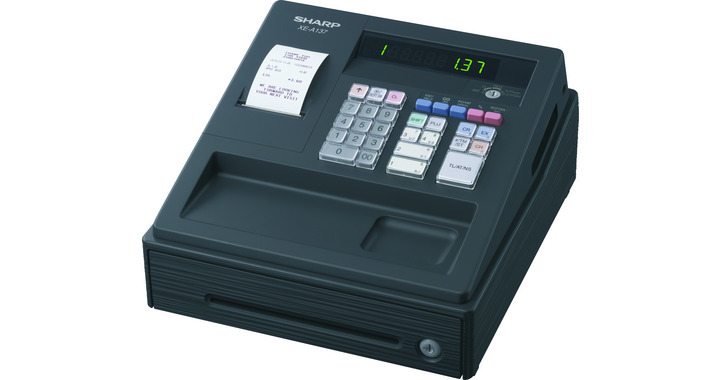 Brand new this season, is the Sam4s ER 230 portable cash register. 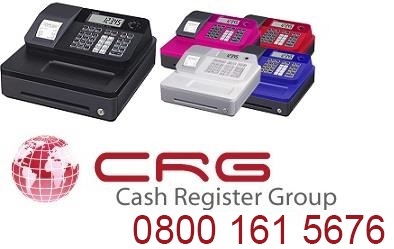 With 8 hours of use on 1 charge its perfect for a low cost portable cash register. 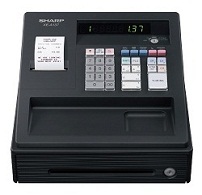 Casio SE-S300 - A new model with bar-code reader capability and help faciltity print-out. 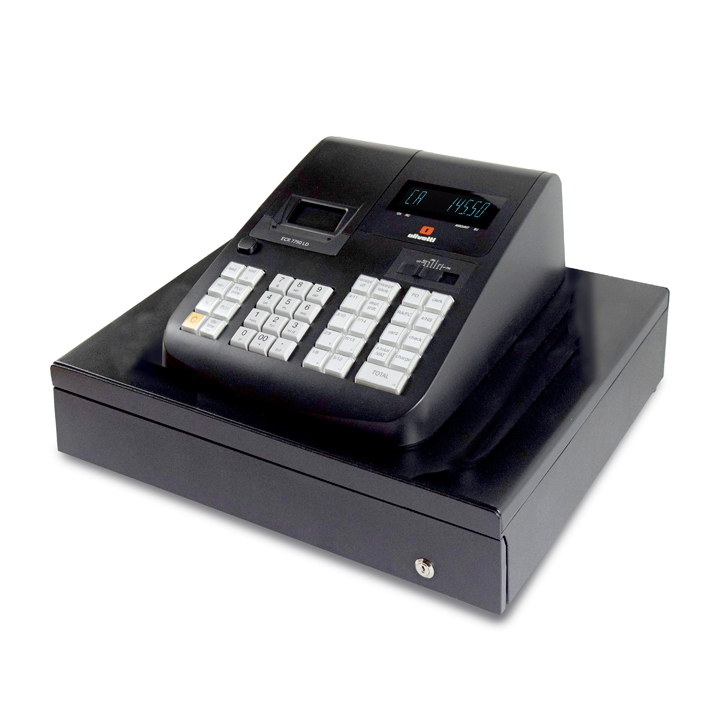 SE-S2000 - A new model with bar-code reader capability and help faciltity print-out, this model also has an extra printer for combined customer print and journal recording. Ideal for retail shops that need to track staff use. SE-C300 - Single roll machine with 70 preset buttons. Easy to program and use. SE-C2000 - Double roll machine with 70 preset buttons. Easy to program and use. Ideal for retail shops that need to track staff use.